Selling this set of heads for a friend. 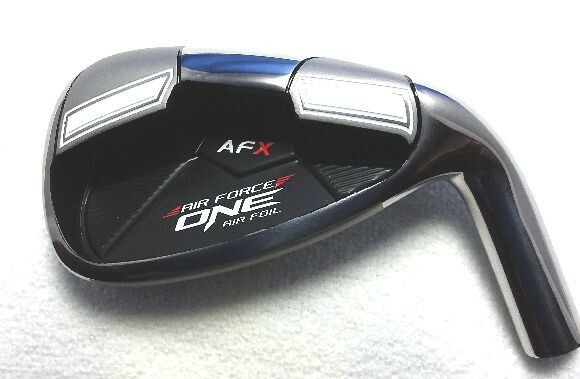 The Air Force One AFX G1 Irons are true game improvement irons. 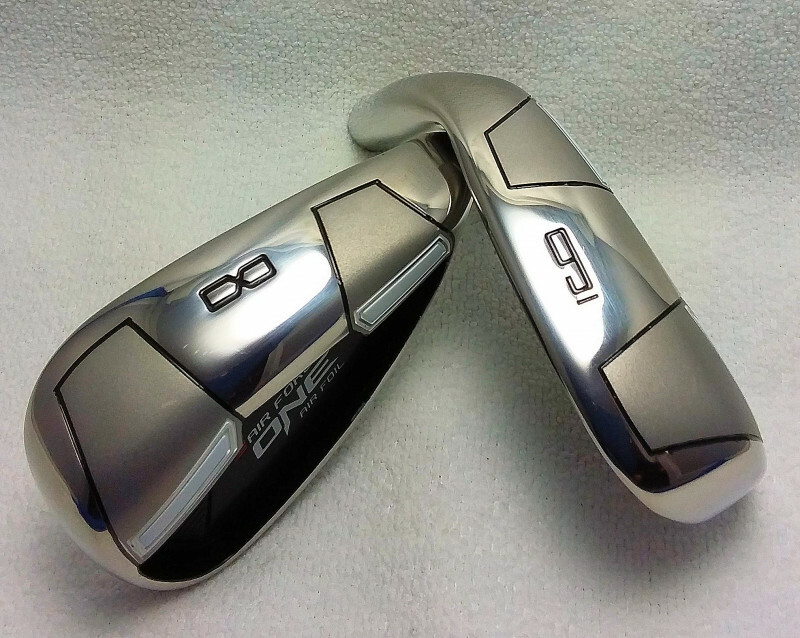 The AFX G1 set consists of 5 Iron thru Pitching Wedge.